The concert will be supported by Istituto Italiano di Cultura in Ukraine. 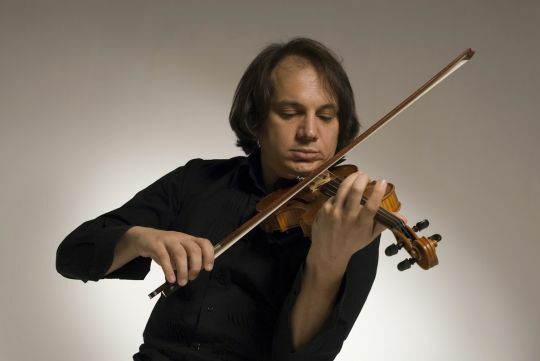 Luca Ciarla is an Italian violinist who easily overcomes genre boundaries to create his own innovative musical style. He maintains balance between well-thought passages and improvisations and between traditional and modern sounds. Ciarla performs at jazz and classical music festivals and has given concerts in more than 50 countries. He also regularly runs workshops. After recording with some major labels, he founded his own company, Violipiano.